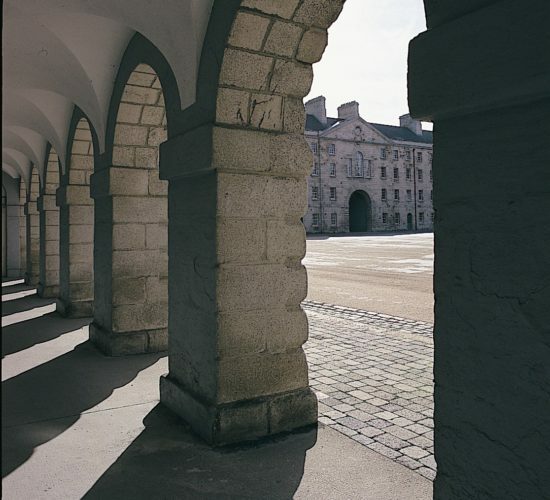 Why not stay in one of the centrally located hotel and hostel options on Smithfield Square, while exploring the vaults of St. Michan’s Church, the decorative arts and history of the National Museum of Ireland? 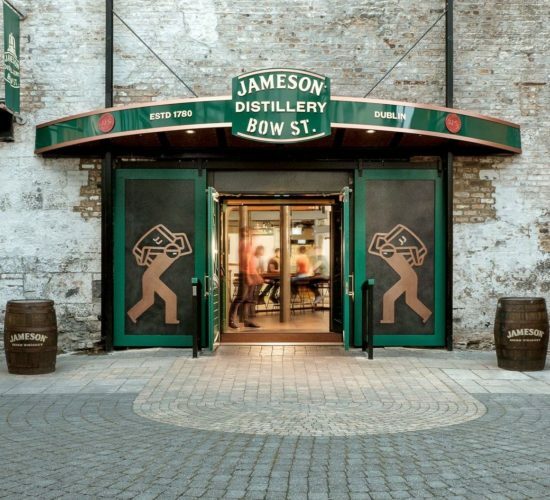 Complete your day with a visit to the Jameson Distillery Bow St. This 108 room hostel located next to the Old Jameson Distillery boasts an air of uniqueness that only Generator can offer. 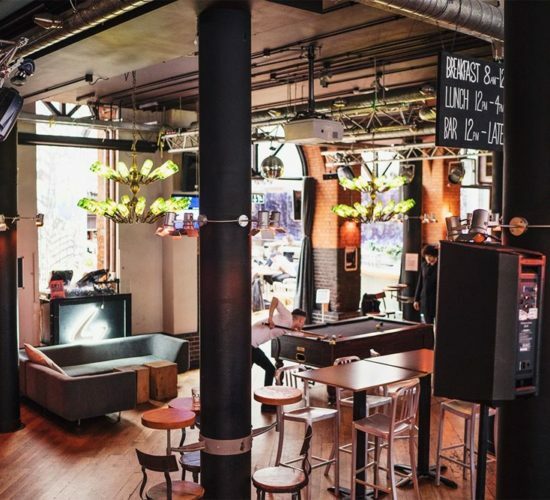 It’s stylish and modern, with plenty of curated art pieces, lounge areas, a full bar/restaurant and cinema room. Open 7 days a week, a visit to one of Dublin’s top international visitor attractions is an unforgettable experience. Come and taste some or Ireland’s finest Irish whiskeys, enjoy a delicious lunch, or pick up one of our exclusive gifts. 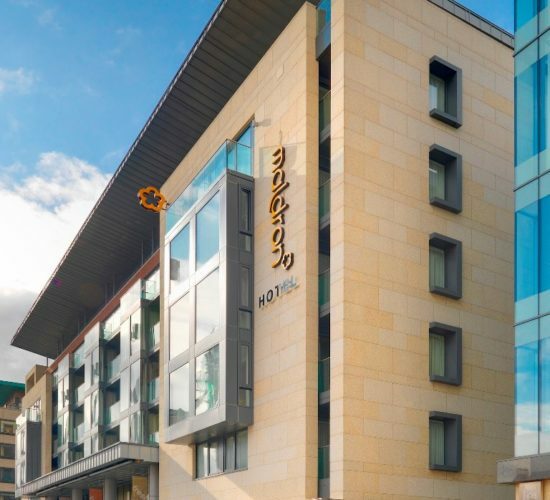 Maldron Hotel Smithfield is the perfect base to visit Ireland’s capital city. All 92 rooms are furnished in a contemporary style and many of the bedrooms feature wall to ceiling glass windows or balconies with panoramic views of the city. Home to a wide range of objects, which include weaponry, furniture, silver, ceramics and glassware; as well as examples of Folklife and costume. 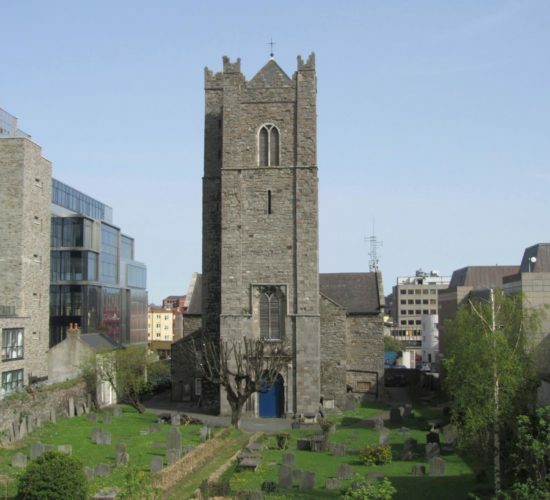 Dating from 1686, the vaults of St. Michan’s uniquely contain mummified remains. The vaults are open to tours on Saturdays, and seasonally on some weekdays.